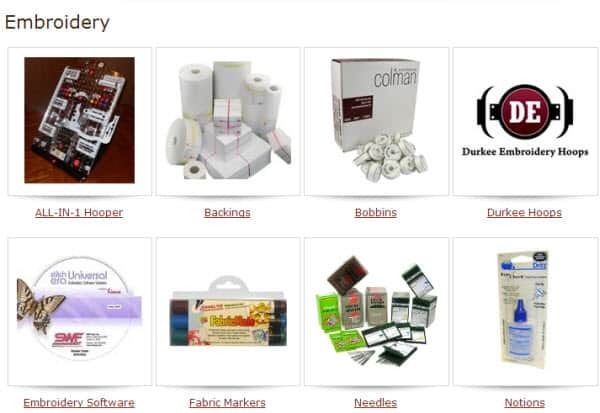 Home > Embroidery Supplies & More > Commercial Embroidery Thread Breaks: True or False? Thread breaks in commercial embroidery are an unfortunate fact; they happen all the time. However, not all embroidery thread breaks are the same. Some are even false alarms. Commercial embroidery makes for a wonderful, and profitable, career. Running an embroidery system can be quite entertaining, especially for novices. Who can blame them? 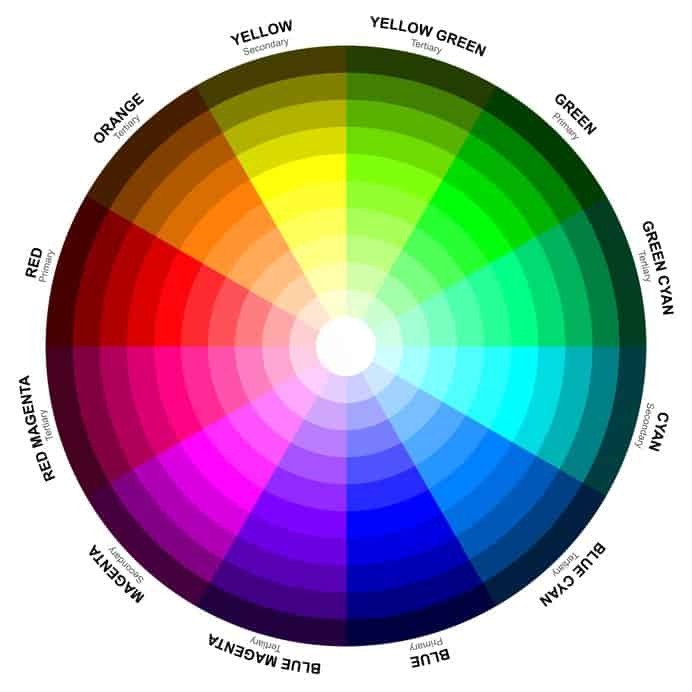 Imagine your excitement the first time you saw your design surface, almost magically, one color at a time on a shirt, jacket or other garments. Do you also remember how you felt when that sewout ended, the satisfaction of a design finalized without stopping? Most likely, you still feel it today. Every time a project is completed, you breathe a little sigh of relief. Even though small interruptions, like when the embroidery thread breaks, rarely diminish your enthusiasm, they can be undoubtedly annoying. 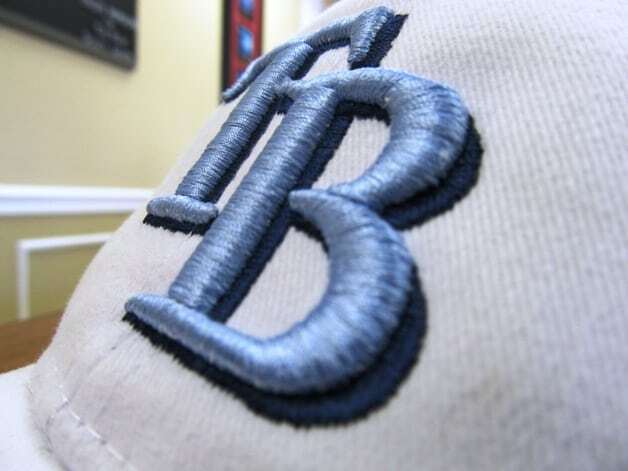 Thread breaks are a common occurrence in commercial embroidery; they happen all the time. Too many and your production times (and profits) suffer. Although you should consider thread breaks an unfortunate part of the process, there are ways to minimize or prevent them. Not all embroidery thread breaks are the same. There are differences between an actual thread break and one that only appears as a break, but is something else. 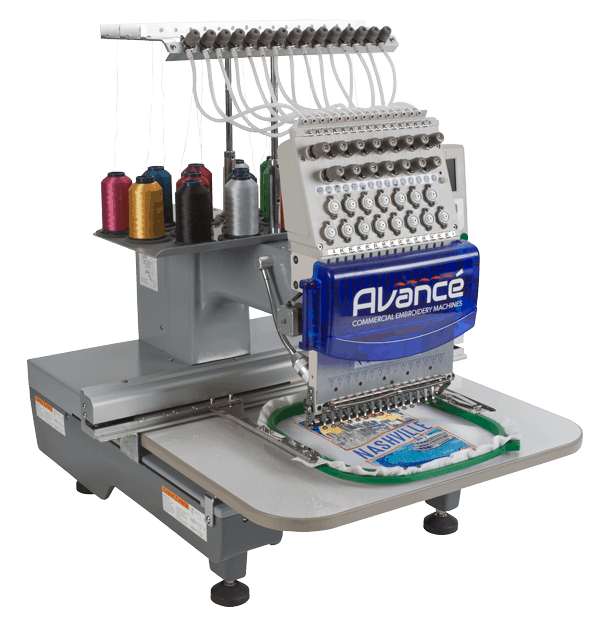 In today’s commercial embroidery systems, there are optical sensors, strain gauges and other electronic ways of “seeing” a thread break in the upper thread activity. Technology may have come a long way in commercial embroidery, but computerized systems still cannot determine if it is a proper thread break or a false one, like thread pullout. Pullouts are one of the most common problems that are mistaken—even by modern equipment—as a thread break. Ordinary thread breaks in commercial embroidery can occur anywhere in a design, no matter what stitches used. A thread pullout only occurs when the system attempts to start after a trim. They can occur during inching stitches or just after the machine goes to full speed. The difference between a pullout and a real thread break is subtle but can have a major effect on the finished project. That is why it is necessary for operators to see which one is happening, and how to fix them. True commercial embroidery thread breaks have many causes, including abrasion, excessive tension or stress. The first step is checking the tightness of the bobbin thread. Most of the time, bobbin tension should be set at about 25 grams, and the top thread should be at 110 to 150 grams for polyester, 100 to 140 grams for rayon threads (again, evidence that polyester embroidery thread is preferred by professionals). Other common causes for thread breaks improper hook timing or needle depth; rough edges or burrs on the needle plate, rotary hook or presser foot; or even a bad needle. To the naked eye, thread pullouts look just like a real thread break. The needle is unthreaded, and the process stops and indicates a thread break. However, in a pullout, the thread simply pulls out at startup. Often, this means one of two things: trimmer problems or inappropriate tension. Since pullouts often arise during startup, they are relatively easy to recognize. Designs must be in step with thread trimming mechanism, including the right lock-off stitches, lock-on stitches and trim triggers (like color changes or codes for the end of the design). This is most often included in the digitization of the design, with proper format and activating the feature. Tension is another culprit. If the upper thread tension is excessively loose, the thread will not cut properly. In that case, you will see more birdnesting. If the tension is too tight, the tail will be cut too short. The same thing is true for over-tight bobbin tensions. Trimmer mechanisms also play a role in thread pullouts. There are three basic trimmer mechanical parts: cutting knives, upper thread hook and the picker. The picker and the upper thread form a triangular loop that allows the moving knife cut the correct threads. The moving blade usually begins a 60-degree stroke at the top of the needle bar, releasing at about 60 degrees after. The upper thread hook grabs the cut thread, laying it against a holding bar enclosed with a self-fastener. Several things must be appropriate for the process to work well: The trim cam angle and setting; the mesh and index of the knives; the angle, index and height adjustment of the upper thread hook, so it does not apply undue pressure on the self-fastener thread holders. This happens when a thread break registers, but the thread is not broken. Frequently, the basis for false thread breaks in commercial embroidery is improper tension. On older systems using spring checks to see thread breaks, it could be the pre-tensioner of the thread path is too loose, or the spring check is too tight. The spring check only should be at one-eighth to one-quarter turn after initial contact. Some thread breaks suggest a more serious problem: electrical shorts, a faulty circuit board or a poorly adjusted encoder index finger. 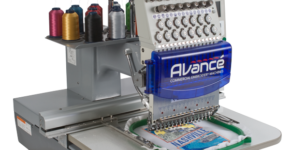 Remember, in commercial embroidery, any downtime will hurt productivity and profits. Taking the time to understand the difference in true and false thread breaks can help keep your shop running smoothly and efficiently. For more information on solving common commercial embroidery problems, visit www.ColmanAndCompany or call 800-891-1094 today!